Important update on the current situation in Haiti. Lavi means “life” in Haitian Creole and since its origins, Lavi Project has focused on healing and empowering the people of Haiti with hope. Along the way, we discovered that the lives we change...begin with our own. 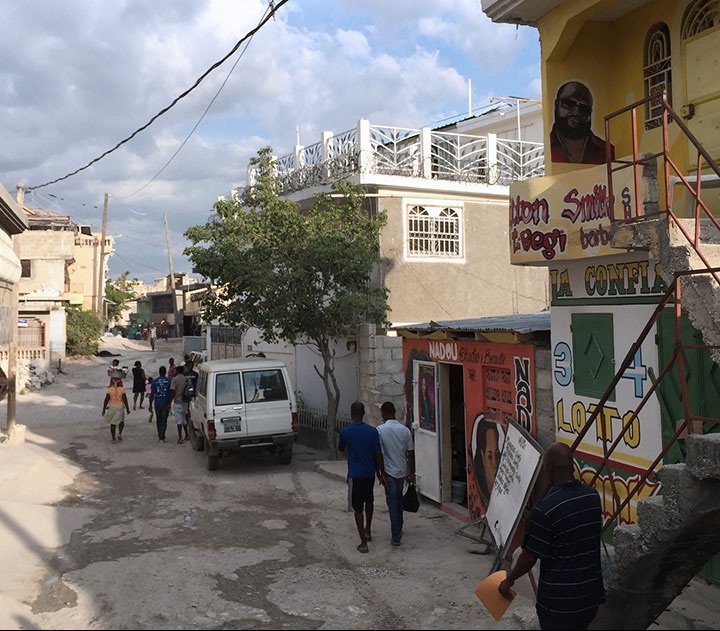 9 facts about Haiti & Lavi Project that may surprise you. Lavi Project is a nonprofit movement providing medical care and changing lives in Haiti. We need medical and support professionals for team missions to Haiti, monetary donations for trip funding and special projects, and help in sharing our story and the stories of the people of Haiti.